At Volcanic Hills Estate Winery, the Gidda Family has crafted wines with layers of complexity. 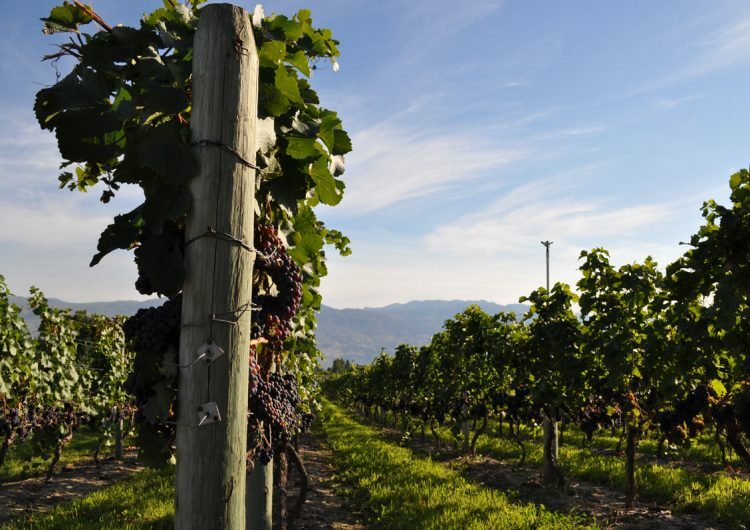 All their wines have the BC VQA Mark of Quality, so you are guaranteed that the wines are made from 100% B.C. grapes, from the family’s own vineyard. Their diverse portfolio of wines offers quality, selection, great value and affordability. Pinot Noir and Gewurztraminer are their flagship wines. They produce distinctive, fruit-forward wines by utilizing premium grapes. Their vineyard site offers near perfect growing conditions. The vineyards are located on volcanic soils that impart a distinct minerality to their wines. The winery is located on the southeastern slope of a 60-million-year-old dormant volcano, Boucherie Mountain, which inspired the name of the winery. The Wineshop is a beautiful 4000 square foot area which is open and bright. There’s a wonderful selection of unique gift ideas, specialty food items, local art and books, as well as non-alcoholic beverages. Underneath the Wineshop is a 10,000-square foot area where the winemaking process takes place. There is a crush pad area, temperature controlled rooms with stainless steel tanks for red and white wines, a humidity controlled barrel room, chemistry lab and warehouse storage area. Volcanic Hills has won several awards and was named Best New Winery in 2011. Awards include a Silver Medal for their 2011 Cabernet Franc, 2015 Cabernet Sauvignon and 2011 Eruption at the 2015 InterVin International Wine Awards. Most recently they have won silver medals for their 2014 Magma White and 2014 Gewurztraminer and bronze medals for their 2015 Reserve Viognier and 2015 Gamay Noir at the British Columbia Wine Awards. Enjoy delicious cuisine prepared by Chef Colin Rayner at Blu Saffron Bistro in Volcanic Hills. Blu Saffron offers lunch and dinner, either in the restaurant or on the large patio with breathtaking views of the vineyard and lake. The menu has a variety of delicious options that pair wonderfully with Volcanic Hills’ wines. Volcanic Hills Estate winery is a regular stop for us on our Westside Bench Tasting Experience Tour. 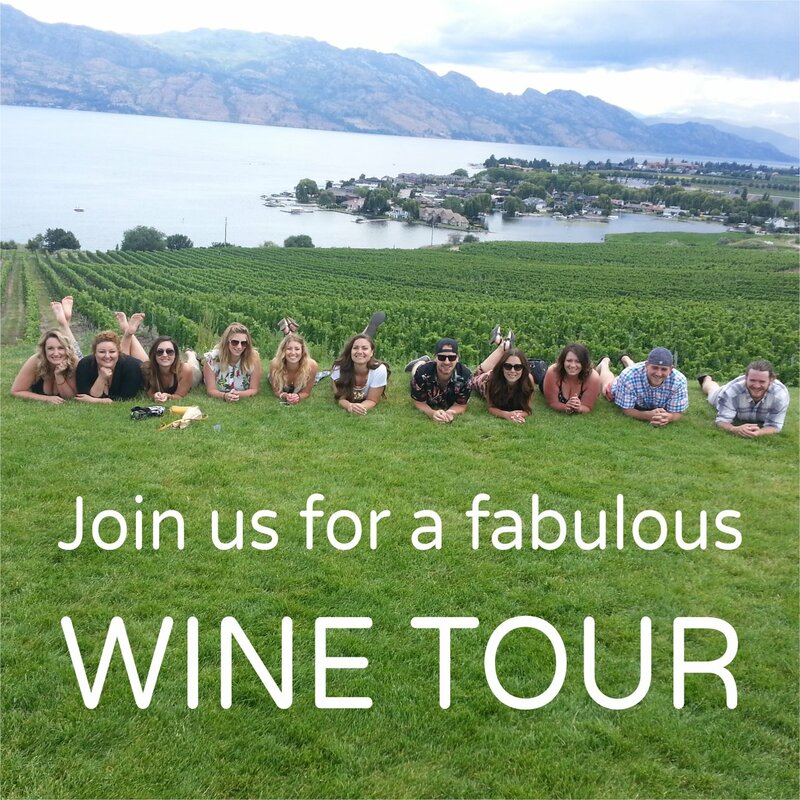 If you would love to visit Volcanic Hills Estate Winery please contact Distinctly Kelowna Tours at 250-979-1211 or email info@distinctlykelownatours.ca to reserve a wine tour.